Multi-stakeholder participation is crucial in managing the watershed of the country’s longest mountain range, the Sierra Madre. 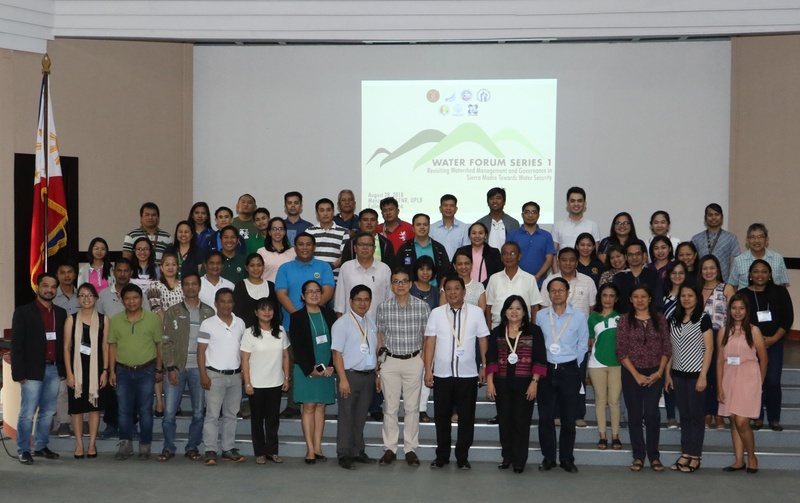 This served as one of the key lessons during the Water Forum Series 1 entitled “Revisiting watershed management and governance in Sierra Madre towards water security” held on Aug. 28 at the Lansigan Auditorium of the College of Forestry and Natural Resources (CFNR). “It is very important to organize and strengthen the stakeholders; sa laki ng area ay hindi po pwedeng one agency or organization lang ang mag-focus on the whole issues and problems of the Sierra Madre,” said Conrado Vargas, corporate secretary of the Save Sierra Madre Network Alliance, Inc. The Sierra Madre, with an area of 1.4 million hectares, is stretched throughout 10 provinces in Luzon, from Cagayan in the north to Quezon in the south. 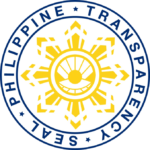 “Multi-stakeholder process [should be a] partnership between and among civil society organizations (CSOs), government agencies, and the private sector,” Vargas said in discussing stakeholder mobilization. In his talk about the Master Plan of the Cagayan River Basin, the country’s biggest, Dr. Antonio Daño, director of the River Basin Control Office, said that stakeholders must understand watershed management. “Understanding and appreciating watershed management resulted in acceleration of local initiatives,” Dr. Daño said, citing past experiences in Cagayan, Iloilo, and Bukidnon. “Creating watershed management organizations as part of local government bodies serves as a key to the success of implementing watershed management programs,” Dr. Daño added. Dr. Rex Victor Cruz, professor at CFNR, a watershed management expert, and former chancellor of UPLB, also recognized the role of stakeholders in addressing watershed degradation. Adelina Santos-Borja, manager of the Resource Management and Development Department of the Laguna Lake Development Authority, reiterated the need for an integrated effort in watershed management. “We need strong partnership with research and academic institutions for informed policies and decisions and to come up with an appropriate watershed management plan,” Santos-Borja said, suggesting further that the Sierra Madre watershed be managed on a per sub-watershed approach. Abelardo Angadol, Jr., watershed management specialist at the National Irrigation Administration, presented the rehabilitation and reforestation of the agency in Pantabangan and Magat Dams. After the discussion, participants representing multi-stakeholder groups in the Sierra Madre tackled issues and strategies in managing the watershed during a workshop. Present during the forum was Chancellor Fernando C. Sanchez, Jr., who reiterated in his welcome remarks the importance of the Sierra Madre watershed in irrigation, industrial, and domestic uses.